We’re very lucky to have the support of some amazing fundraisers. Meet some of those special people who have literally gone above and beyond to support our work in the Yorkshire Dales. 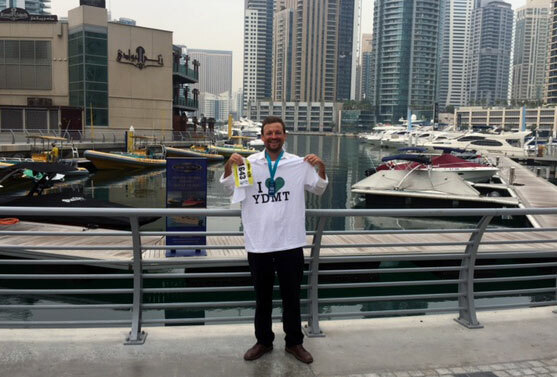 We were gobsmacked when Adam Fitzpatrick got in touch to say he was taking part in the Hajar 100, a gruelling 100km run through desert dunes and mountains of the United Arab Emirates, to raise money for Yorkshire Dales Millennium Trust. And we were in complete awe when he was one of only 21 competitors to complete the long-distance run finishing in 11th place! Adam, who hails from Yorkshire, started his running career with the Yorkshire marathon and continued his running in hotter climes when he moved to Dubai. True to his Yorkshire roots he chose to support a local charity as he misses the greenery of the Yorkshire Dales – and his amazing fundraising effort raised just shy of £300. The talented Cantores Salicium choir members and musicians have put on two superb concerts to raise money for the Yorkshire Dales. 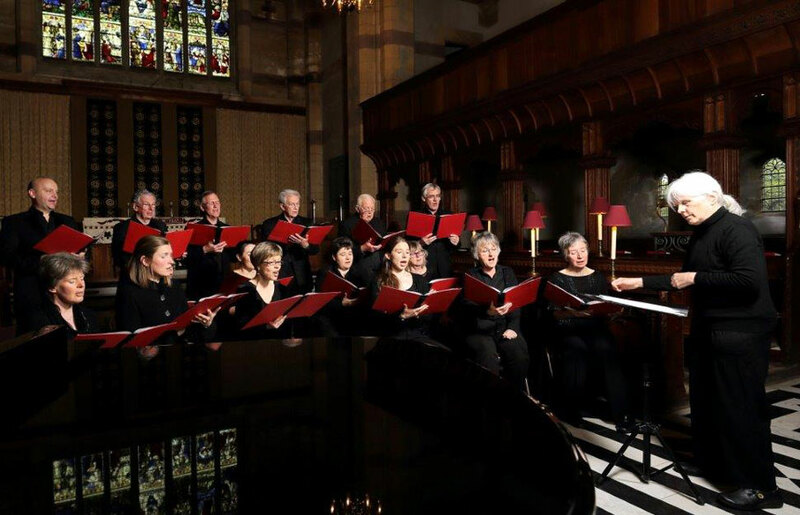 Their uplifting floral themed performance at Settle Church and ‘Alleluia’ chorus at Bolton Abbey Priory captivated audiences and raised £1500 to support projects in the Dales. We’re extremely grateful for their hard work and very much in awe of their magnificent talent. If you’re part of a local group or club and you’d like to do something for the Dales we’d love to hear from you. Send us an email info@ydmt.org or give us a call on 015242 51002 Monday to Friday 9am-5pm.